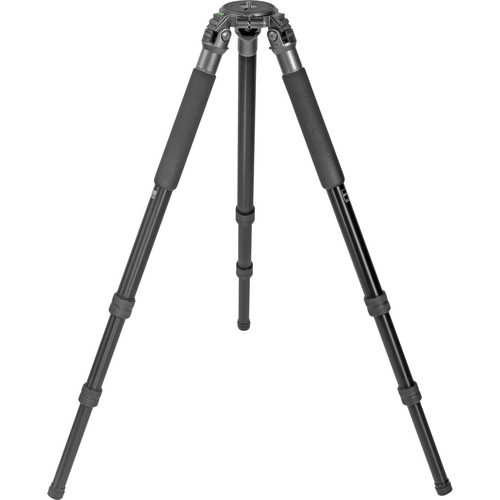 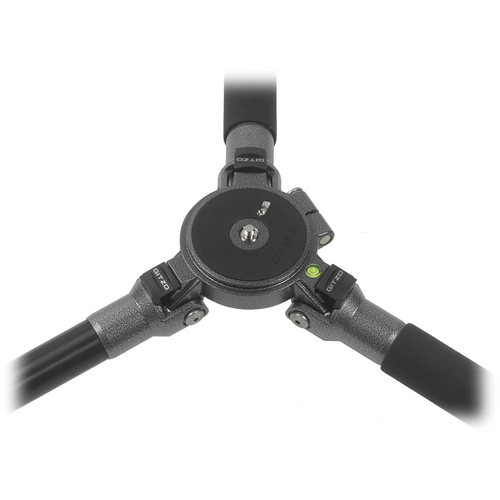 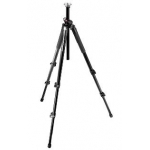 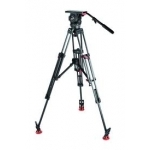 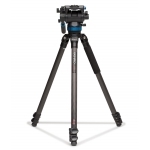 The new Series 4 Aluminium Systematic tripod is significantly lighter than the previous model and offers additional stability thanks to the G-lock system. 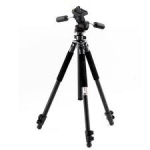 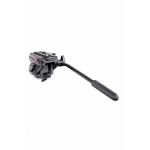 It is the ideal support for many different applications, from medium and large format camera, to video application and it is also a great tool for long tele-photo lenses together with the new Gitzo Systematic heads GH5380S and GH5380SQR. 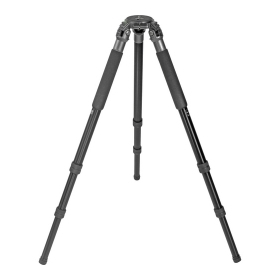 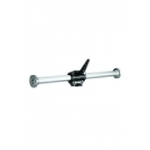 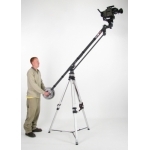 The reduced weight, the faster operation thanks Anti Leg Rotation (ALR) System and the two leg warmers fitted, make this tripod more versatile and easier to transport.